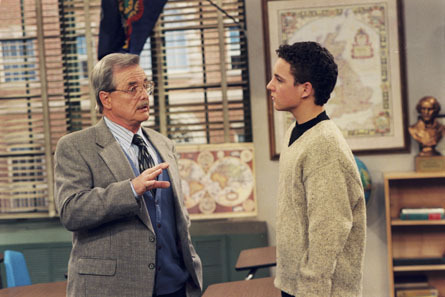 BMW. . Wallpaper and background images in the Boy Meets World club tagged: boy meets world screencaps. This Boy Meets World photo contains costume d'affaires and costume d’affaires. There might also be salle de lecture.